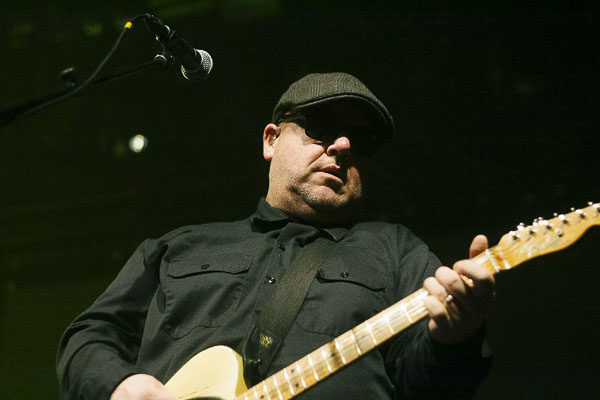 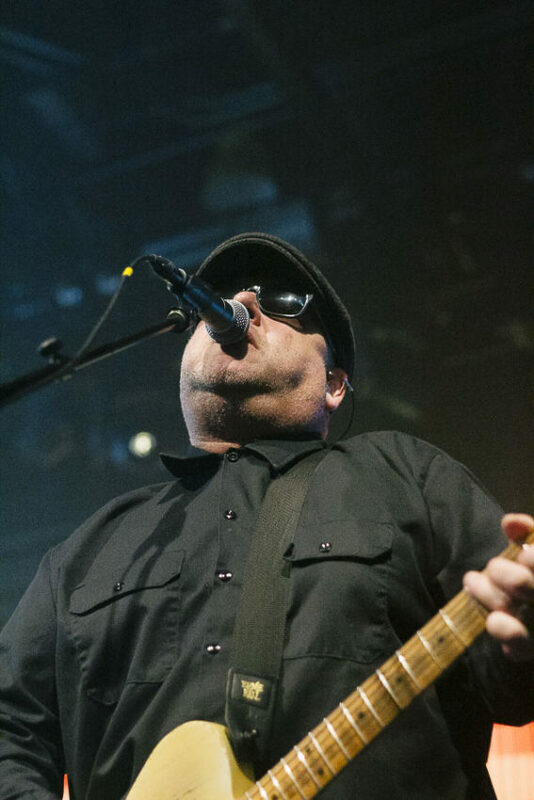 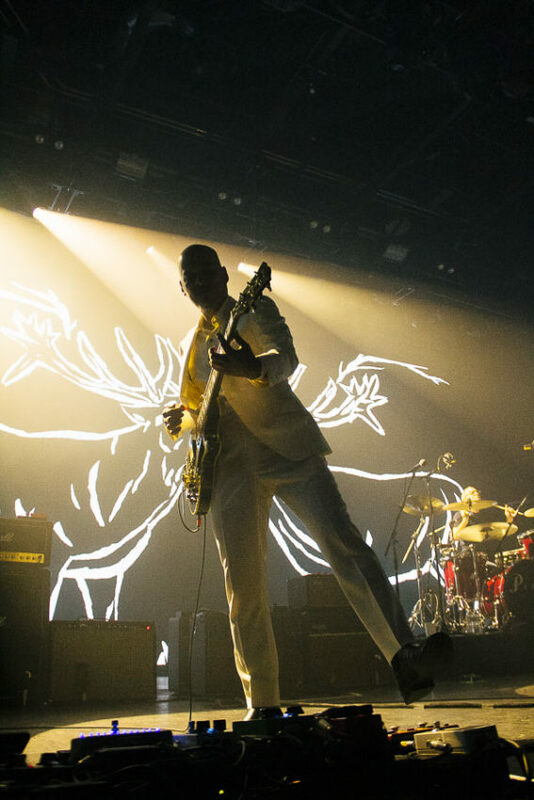 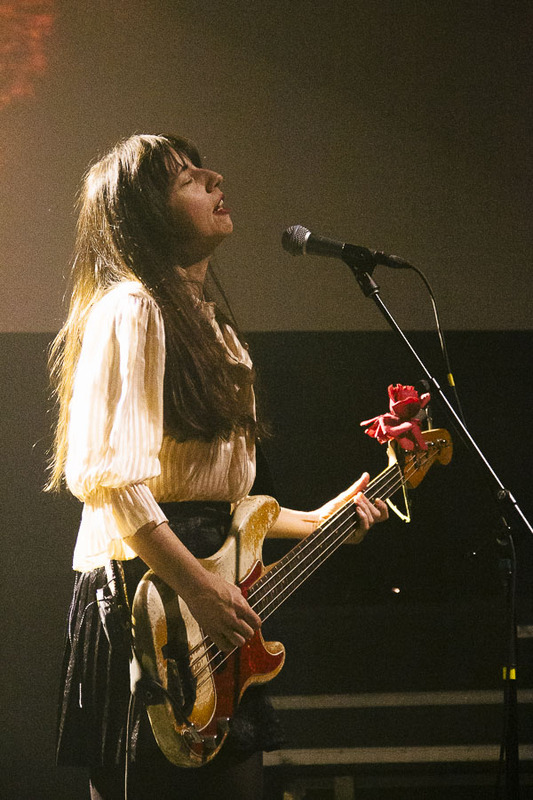 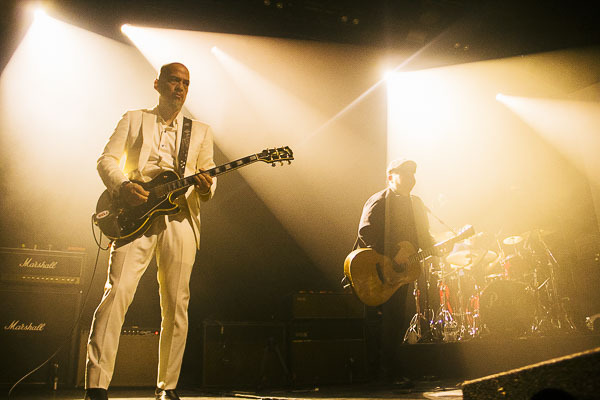 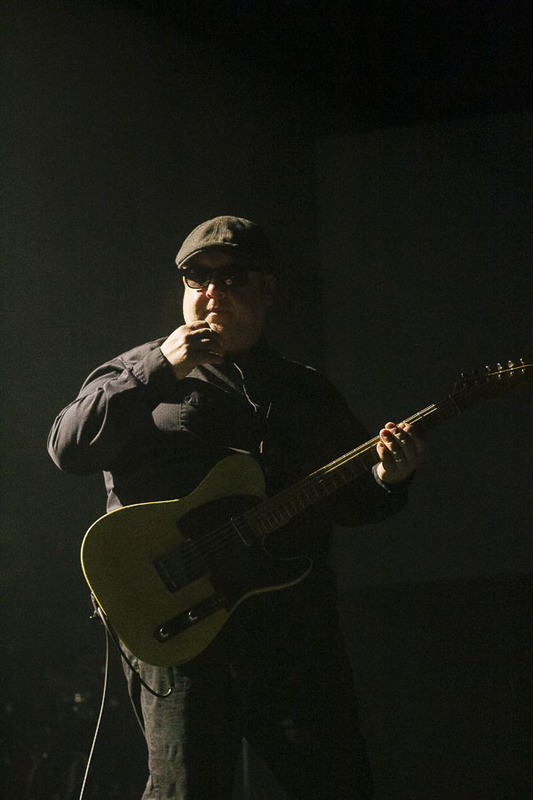 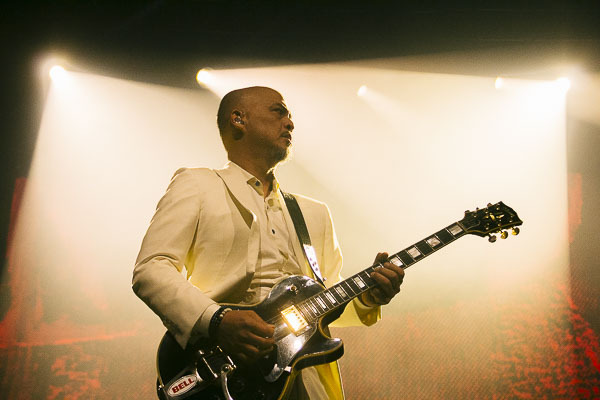 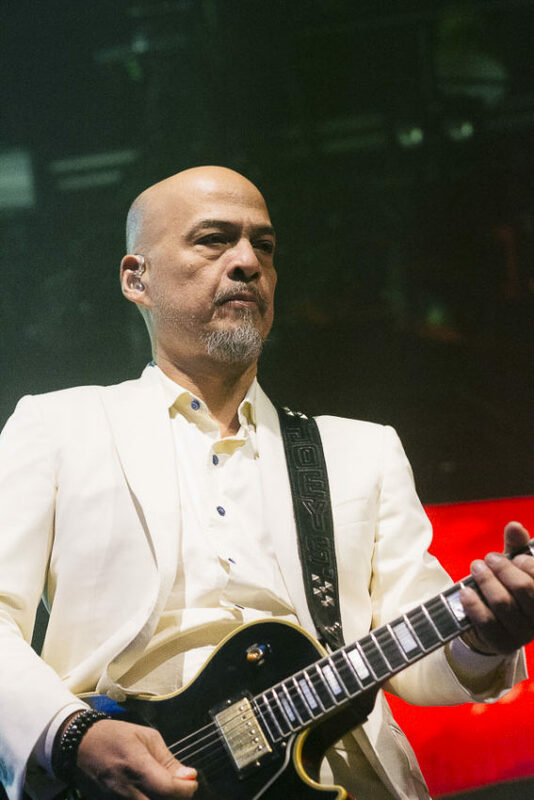 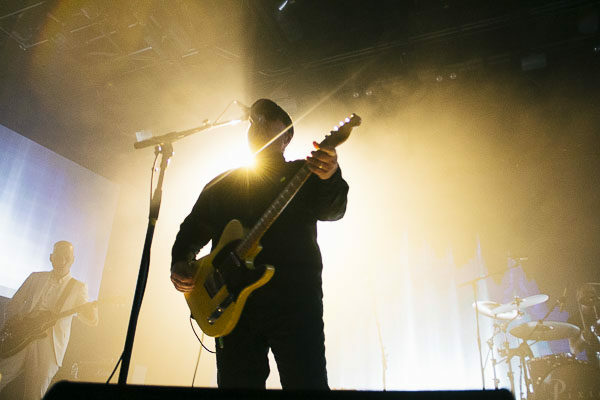 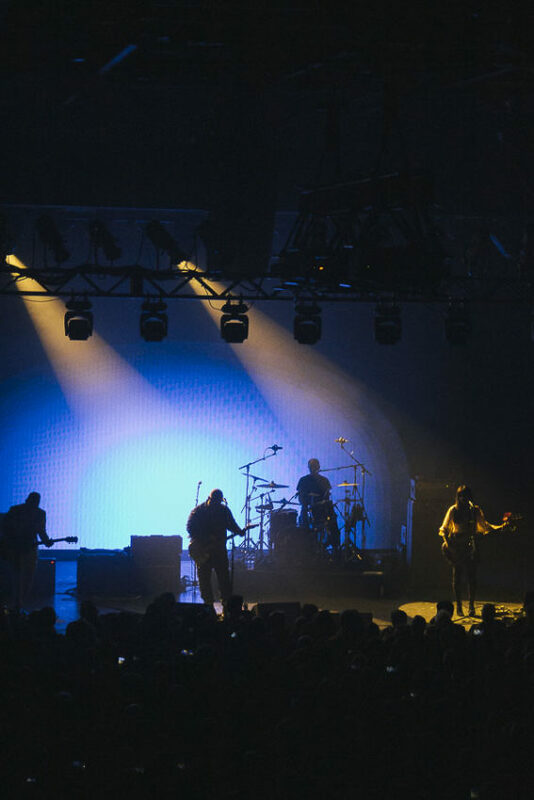 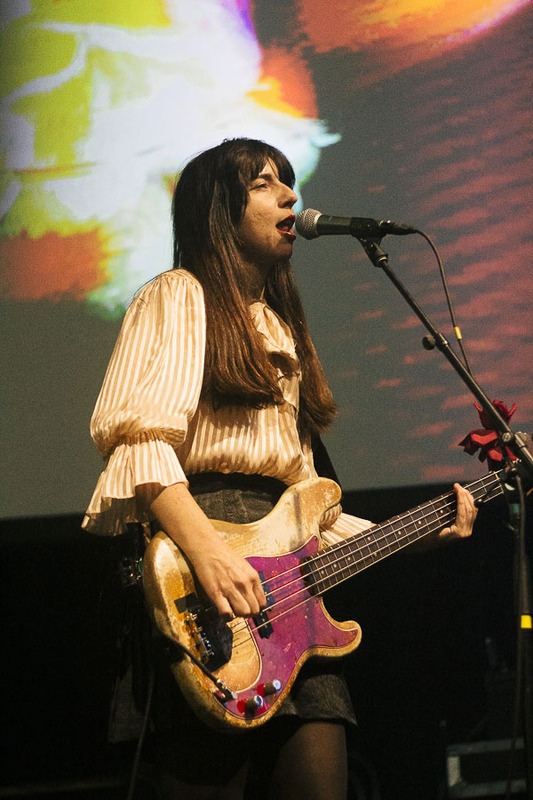 Pixies have kept plenty busy this year, touring hard throughout the year, including a co-headlining tour with Weezer that took them across American this summer, including a performance at PNC Bank Arts back in July. 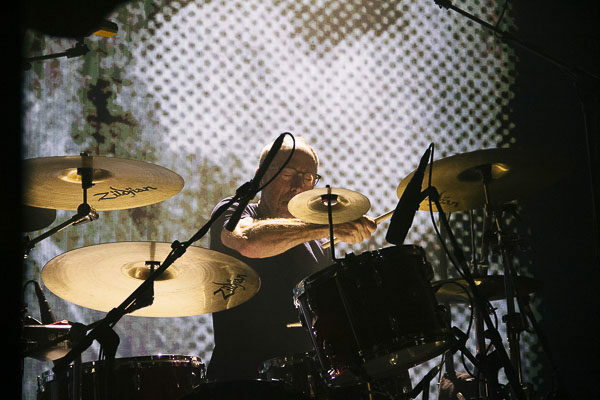 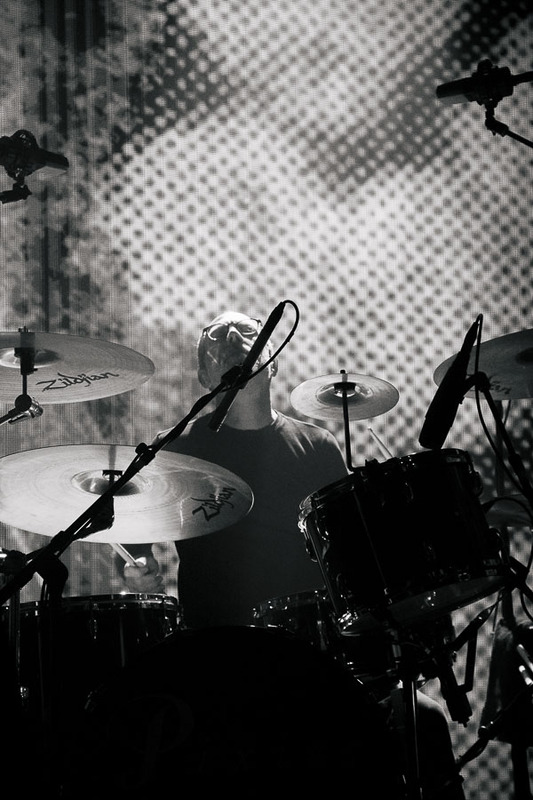 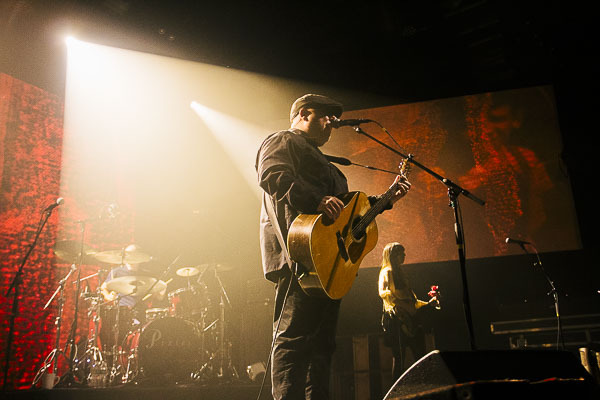 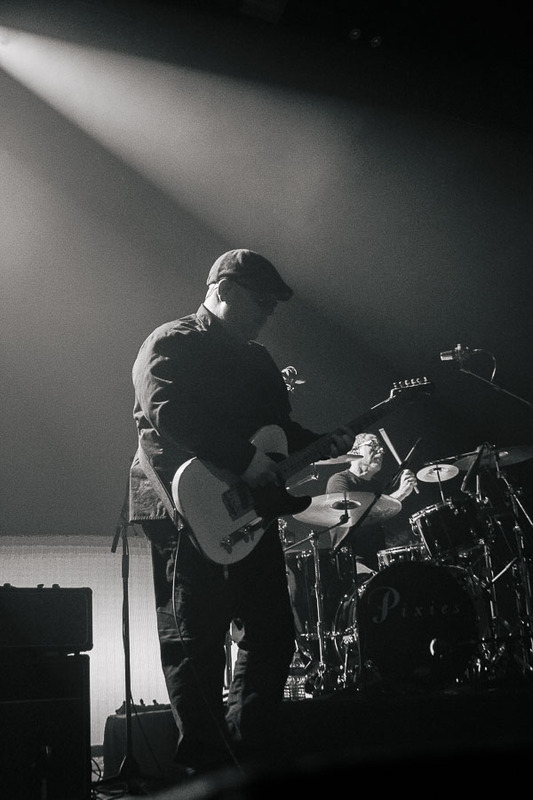 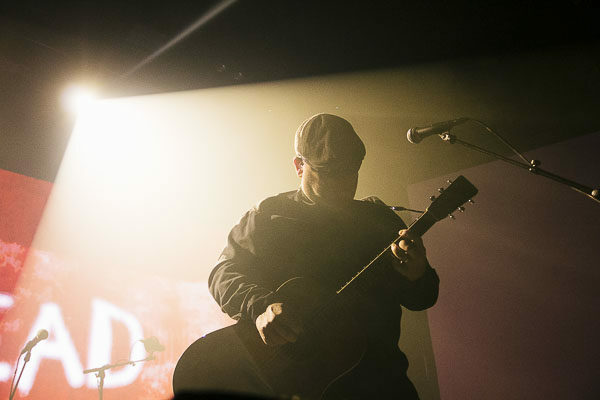 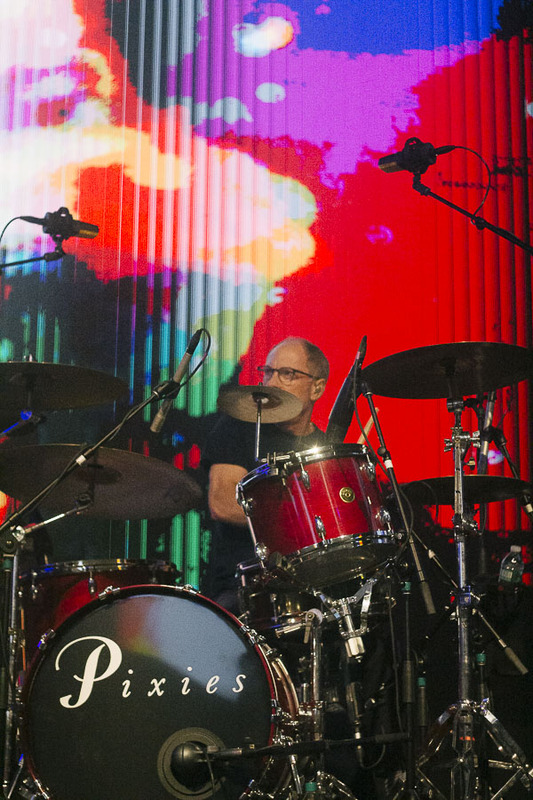 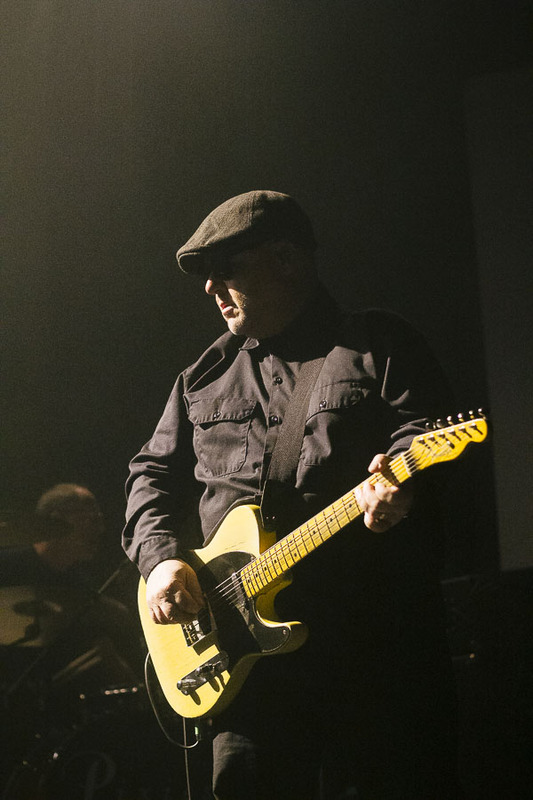 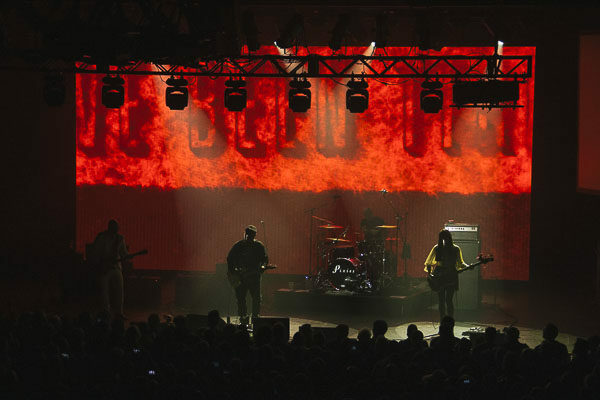 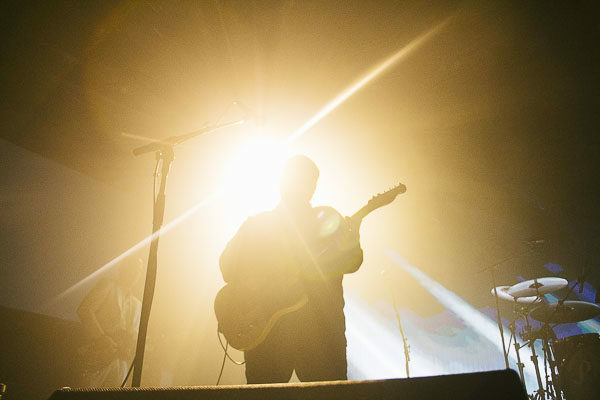 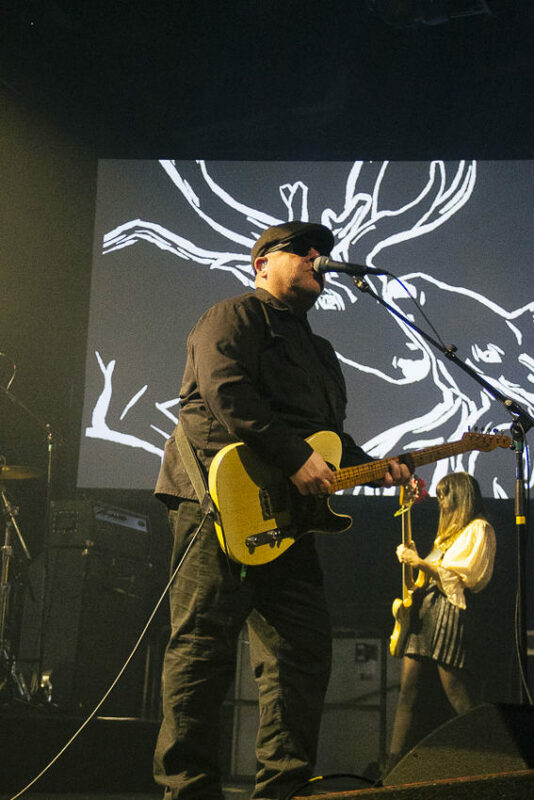 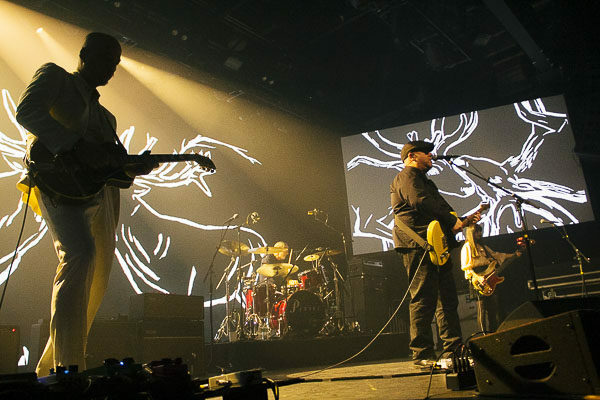 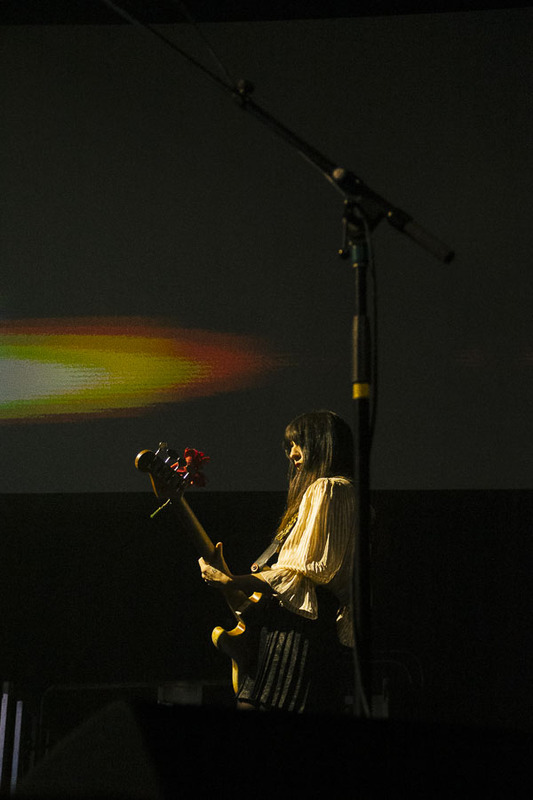 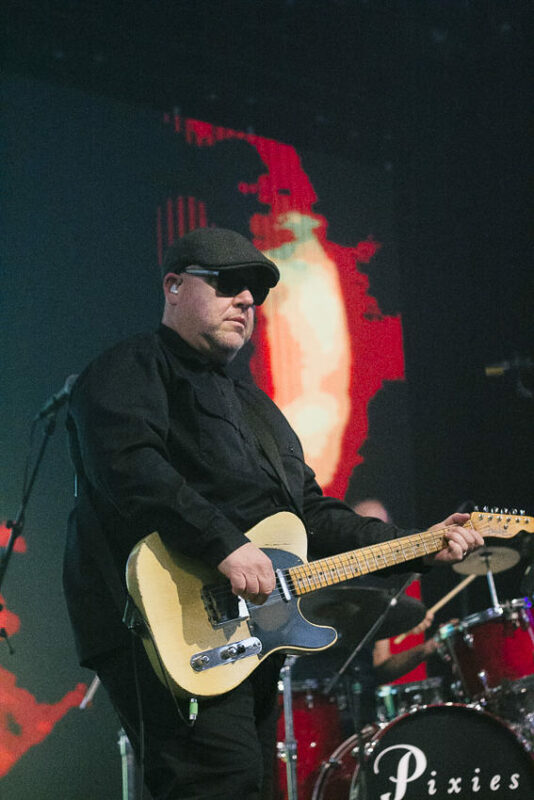 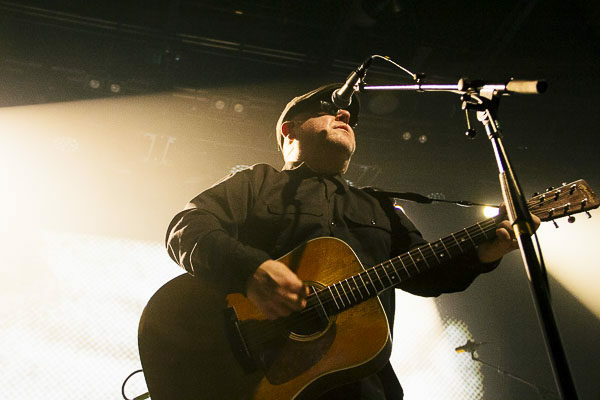 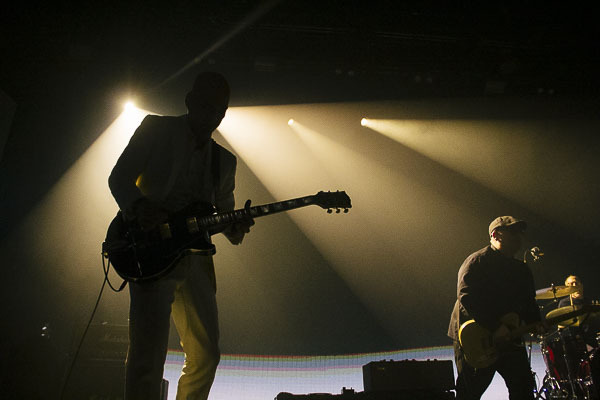 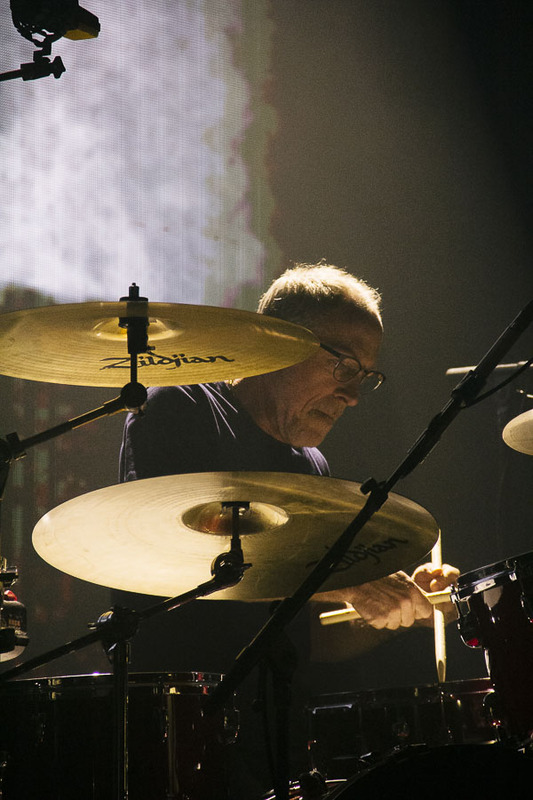 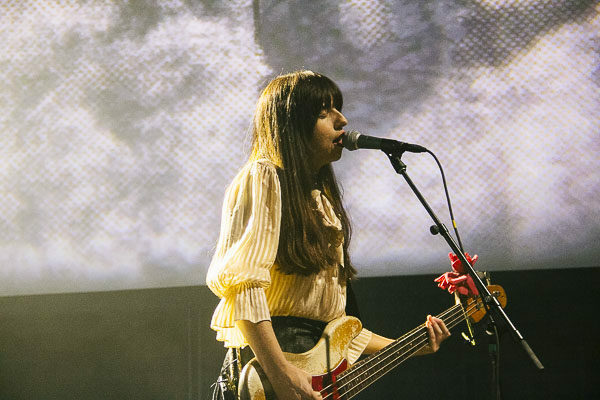 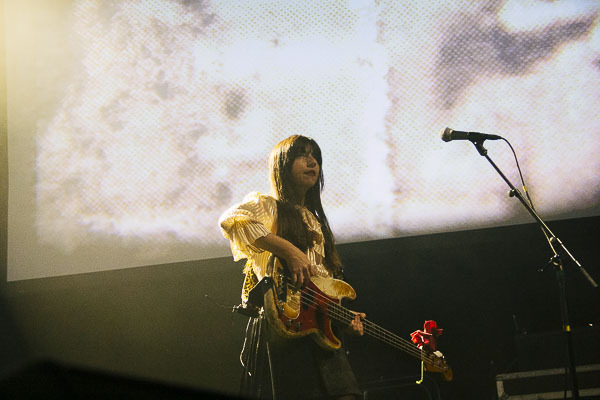 Pixies returned to New York for a three-night run at Brooklyn Steel dubbed “Come On Pilgrim… It’s Surfer Rosa,” which saw them celebrate their mini-album Come On Pilgrim as well as their acclaimed debut album Surfer Rosa and their join reissue out now on 4AD. 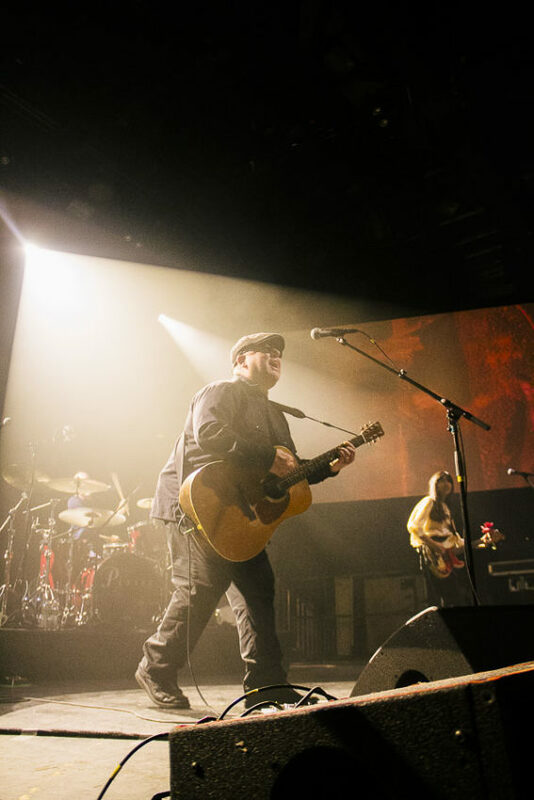 Our photographer AnnaLee Barclay was there to capture photos from their epic 27-song performance. 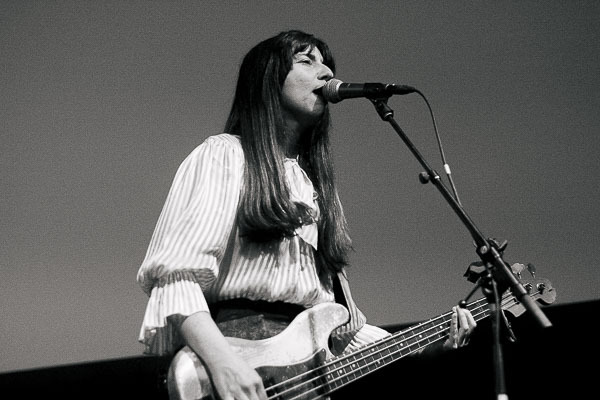 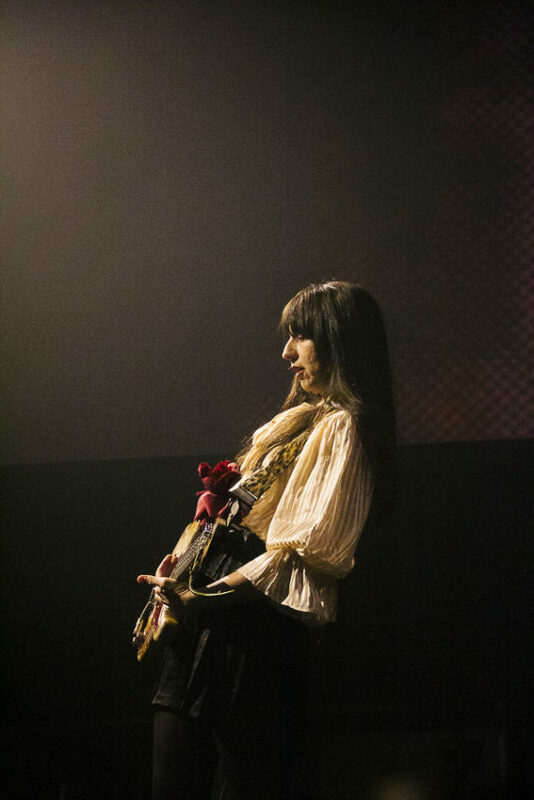 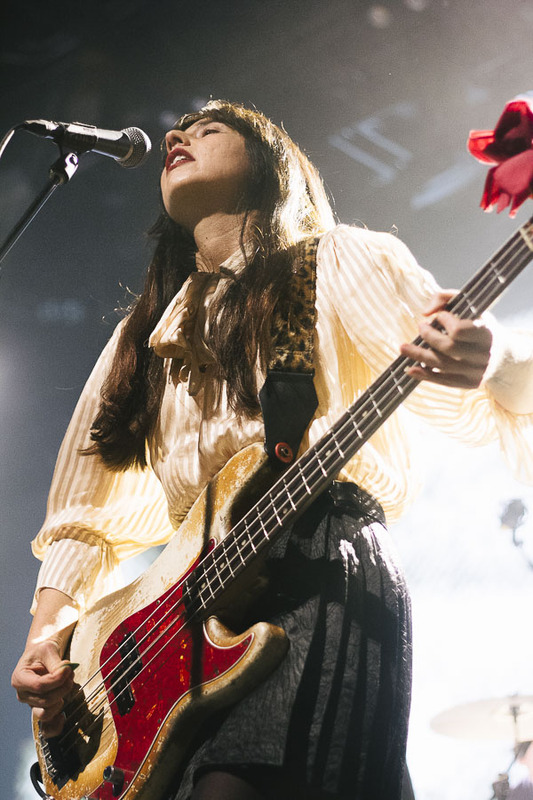 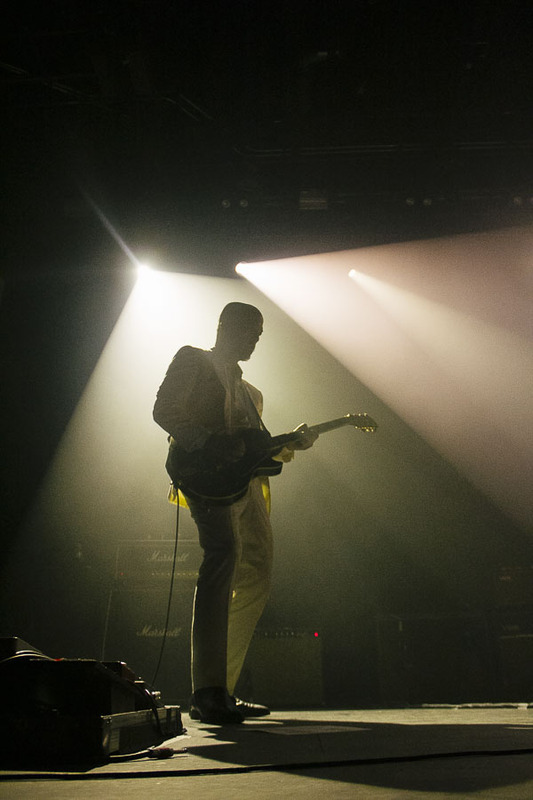 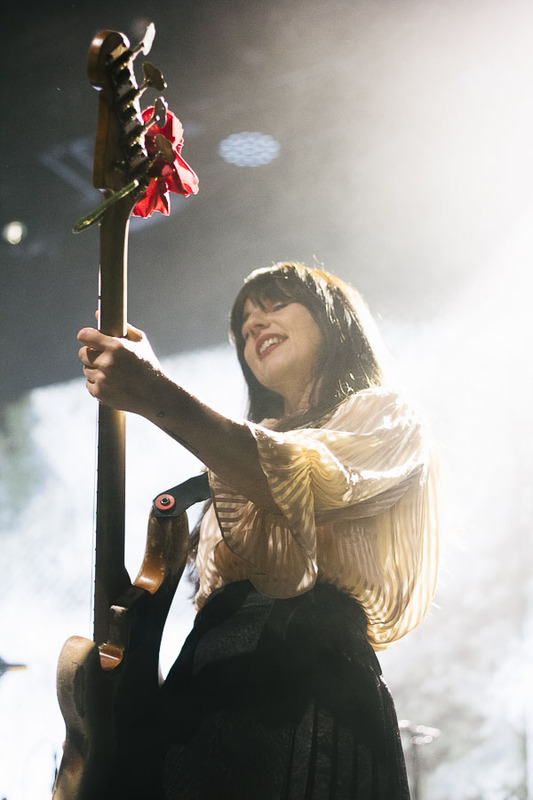 Find all of her shots posted in the gallery below, along with the setlist.